Complete your online Volunteer profile in detail, please fill in as much information as possible. Successful candidates will be invited to an Orientation session to learn more about the organization and procedures for Volunteers. 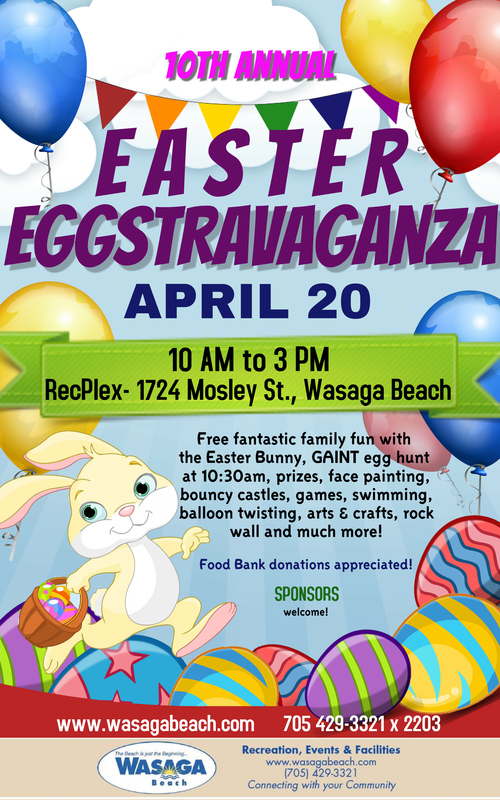 Easter Eggstravaganza is a Fun Easter Family Event at the Rec Plex beginning in the morning on Saturday April 20th with an Easter Egg Hunt, followed by a full day of activities at the Rec Plex with Inflatable toys, games for the children, the Easter bunny and more. Volunteers are needed as Mascots, supervise childrens games, inflatables and welcome participants to the event. Volunteers are required to assist with some Parks department programs from time to time. 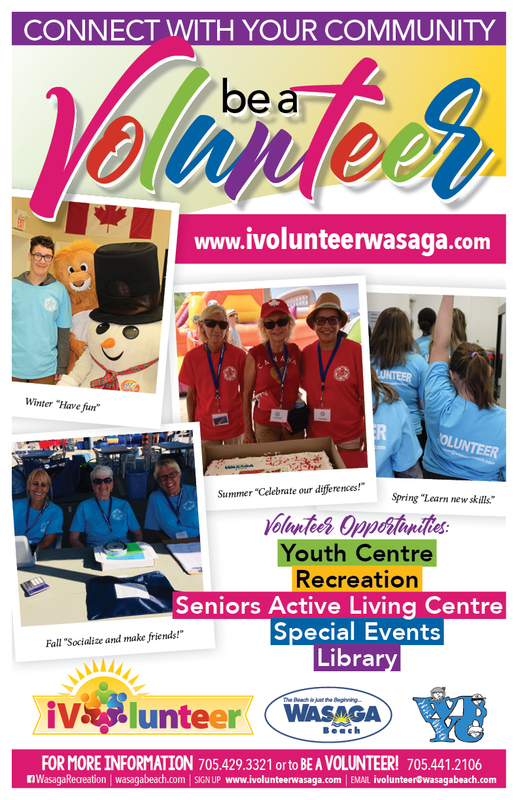 These volunteer opportunities are usually in the Out of doors - winter and summer or may be at the Stars Arena. 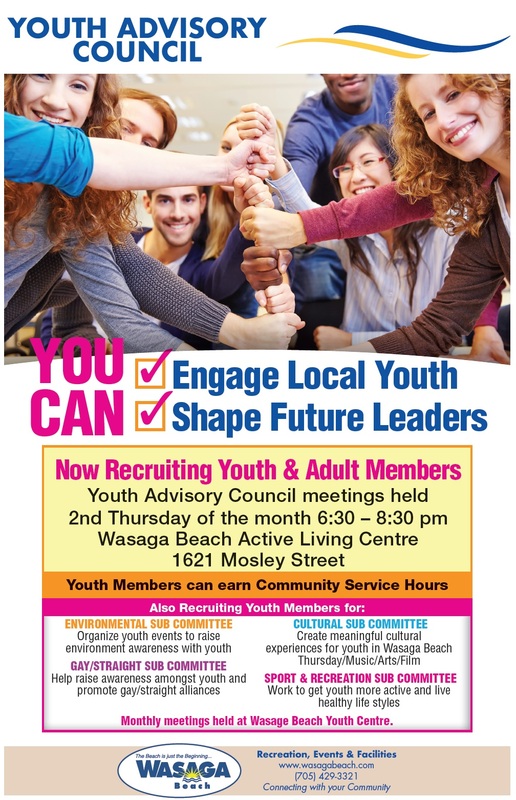 The Wasaga Beach Youth Advisory Committee is currently recruiting members to be part of the Youth Council which reports to Council on Youth initiiatives within the Town of Wasaga Beach. The Council is comprised of Youth Members Grade 9- Grade 12. Each council member will also sit on one of (4) subcommittees, comprised of Youth, Adult Support Members, and a Youth Program Staff. 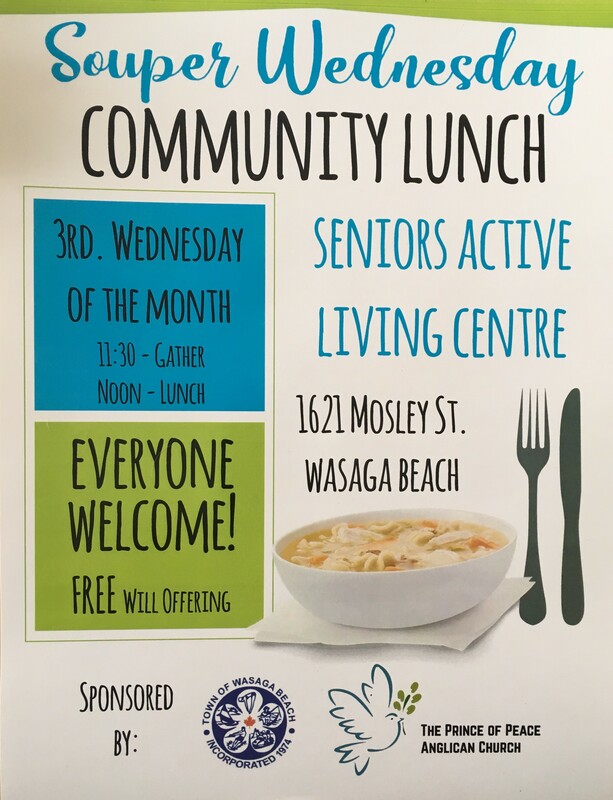 The Town of Wasaga Beach Recreation Department provides a wide variety of leisure opportunities, events, and programs to people of all ages and interests in the community. We promote active healthy lifestyles and partner with community organizations to enhance the quality of life in our community.